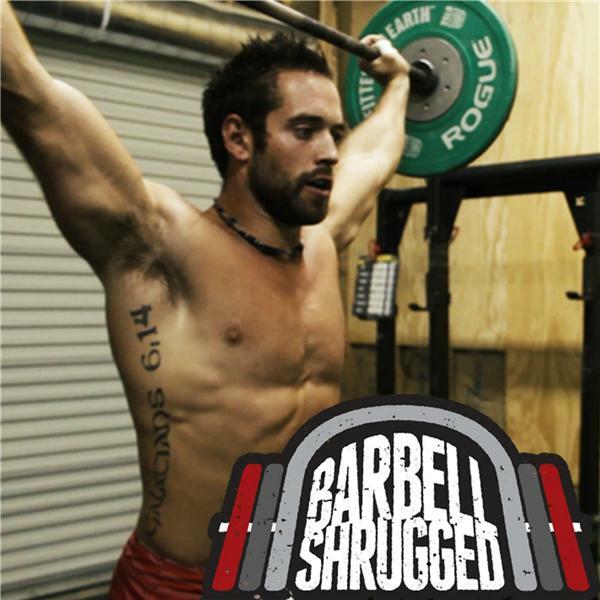 Seth Spencer (@sethyoumfer) Page is owner and co-founder of Misfit Athletics, a competitive and affiliate programming and coaching for CrossFit Athletes - “The most well rounded programming for competitive athletes”. MisFit Athletics began as five guys from the great city of Portland, Maine, who ended up at the same place, coming from very different paths, which is exactly how they were able to come together to create the program, coaching, media, apparel, and camps that exist today. Seth began his fitness journey in college, by working out with friends and trying to become a personal trainer at a more traditional "globo-gym." He then became disinterested in that pursuit, switched careers choices, and became a Law Enforcement Officer in his early 20's. In 2008, he was introduced to CrossFit for the first time at the Maine Criminal Justice Academy, and from the moment he completed his first workout, he knew he had found what he was previously looking for. Today, Seth spends most of his time writing all the conditioning and skill work for Misfit Athletics programs, and works daily with well over a dozen high level athletes, and in communication with dozens more. When he’s not at home at his Portland affiliate CrossFit MF, he’s on the road coaching training camps at different affiliates around the world, or at a competition helping steer members of our squad to victory.